HP DeskJet Driver for OS/2 (beta v13.372 dated 3/19/93). information that apply to this driver package. (c) Copyright IBM Corporation 1990,1991,1992,1993. All rights reserved. (c) Copyright Hewlett-Packard Corporation 1989,1990,1991,1992,1993. (c) Copyright Microsoft Corporation 1988,1989. All rights reserved. 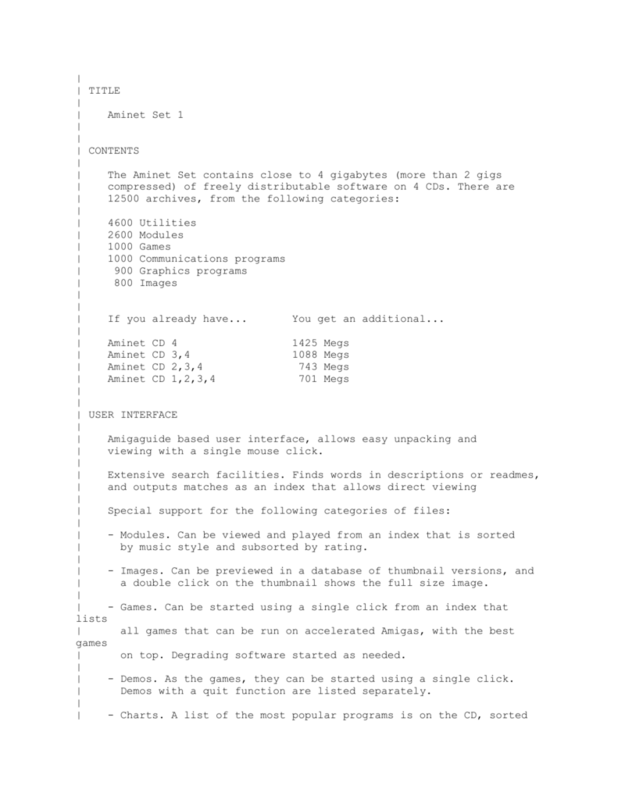 of the OS/2 2.1 beta (6.498). 11/05/92 - v13.352 - Initial posting of (beta) DeskJet driver package. * Use the command file (HPDJPM.CMD) provided to do this for you.